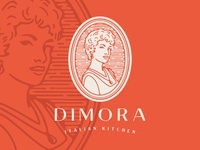 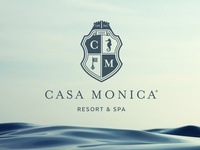 Dimora Logo — Discarded logo concept for Seven's sister restaurant. 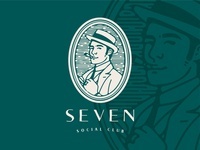 Seven Logo — Discarded logo concept for a bar. 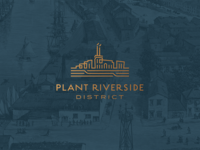 PR District Logo — Current branding project I've been working on. 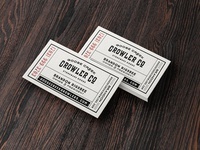 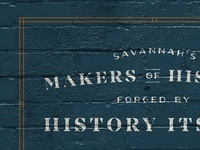 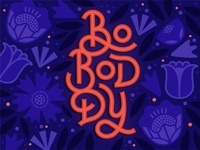 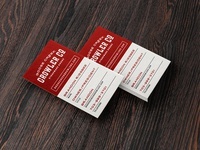 GCG Business Card #1 — Inspired by 1920's documents (tickets, forms, ads). 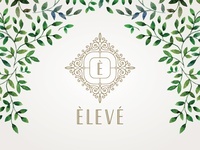 Eleve / Dos — Logo concept Nº 2 for Eleve Restaurant. 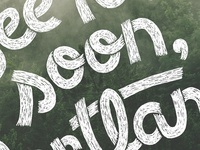 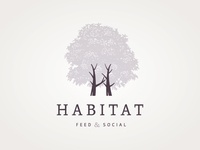 Habitat / Tres — Logo concept Nº 3. 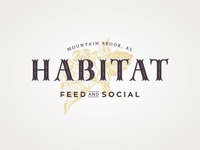 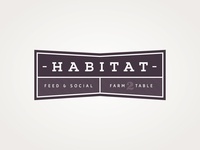 Habitat / Deux — Another concept for Habitat Restaurant. 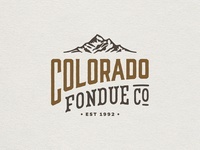 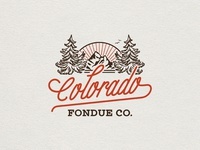 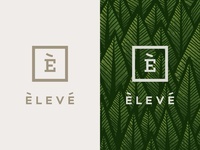 Eleve — Logo concept for a restaurant opening in Charleston. 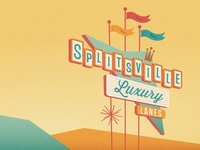 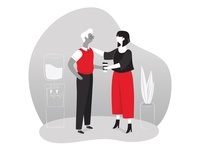 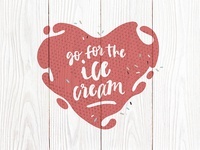 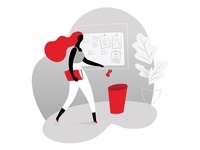 Splitsville Graphic — Retro-inspired illustration for Splitsville Luxury Lanes.